Dave Atze can be found sketching up a storm with his trusty K9 by his side. Dave has worked on cartoons, comics, games, toys, advertising and children’s books. 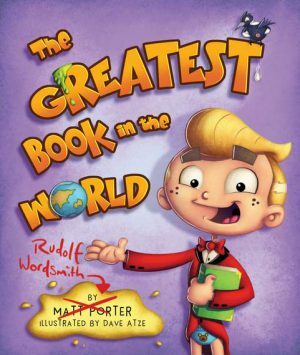 Dave has illustrated a number of successful children’s picture books and young reader series working with Australia’s dynamic and award-winning authors. His illustrations provide an extra dimension that delight children and parents alike.